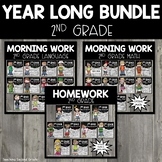 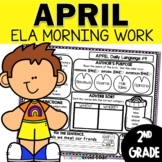 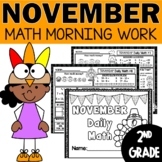 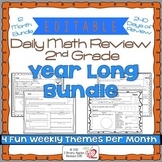 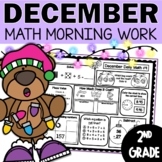 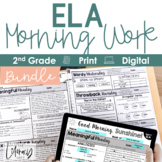 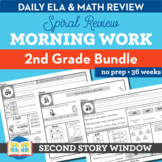 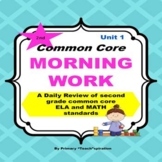 Morning work designed for second grade that is aligned with Common Core Standards. 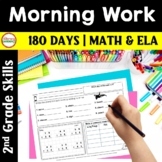 This packet is great for reviewing and practicing skills needed for second graders to become successful. 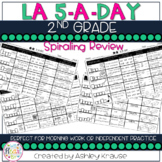 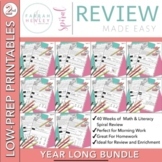 This is a super easy way to spiral those standards for quick review! 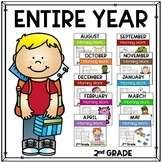 Click on preview for FREE sample pages.